We are currently open for submissions for our THEMED November 5th 2017 event. 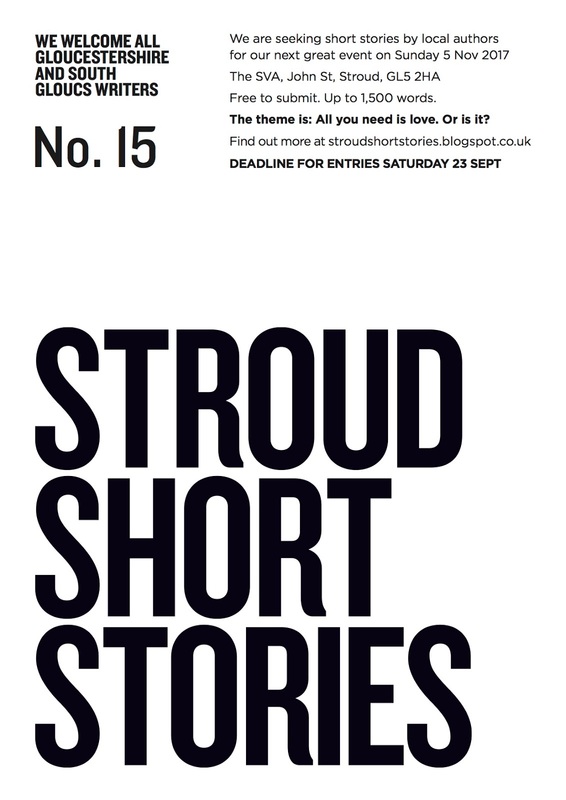 Submissions close on September 23rd at 23.59. The theme this time is 'All You Need Is Love. Or Is It?'. 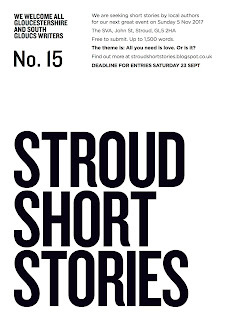 This is to reflect the Stroud Short Stories wedding this autumn. Think of the theme as widely and flexibly as possible. Not only romantic love but stories of obsession and relationships of all kinds are welcome. And not necessarily just relationships between people. Other obsessions too. The style can be straight or funny, cynical, ironic or dark. 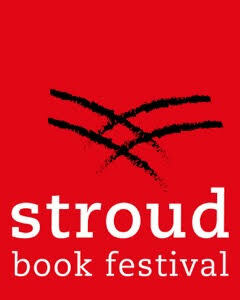 The 5 November event will be our 15th, and is part of the Stroud Book Festival. It will take place as usual at the SVA in John Street, Stroud, GL2 5HA at 8pm (doors 7.30). Because we sell out, tickets will only be available in advance from the SVA website. The ten authors, who read to a packed 70-strong audience at our event on 5 November, will also be offered publication of their stories in our next anthology due 2018. Submissions close at the end of Saturday 23 September. Please note that the window for submissions is shorter than usual, and the waiting time until the event far longer. My apologies for this. It is because of the wedding. Remember that it's free to submit. And that we are happy to consider published or unpublished work. I am delighted to say that short story author, novelist, self-publishing guru and Hawkesbury Upton LitFest organiser Debbie Young will be judging with me this time. More info about the judges here. Please send us your stories. Debbie and I can't wait to read them.